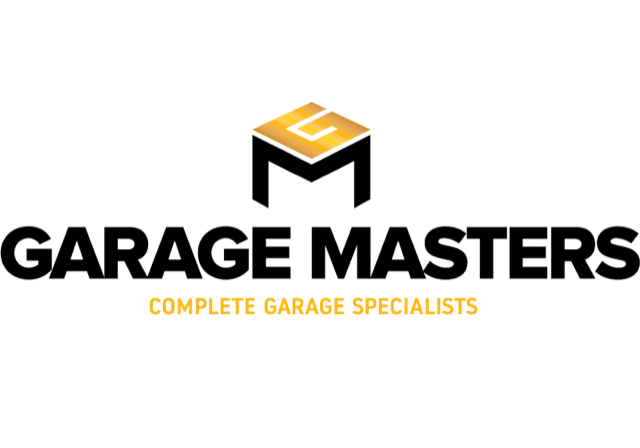 Garage Masters has operated for over 25 years as a high quality builder in the Winnipeg, Manitoba area. Soon after our expansion into the resinous floor coating industry, we recognized the need for a more economical coving product. After working with traditional trowel on base coving, we started our search for a better product which could be applied faster, and with a more consistent appearance. Once we found the Easycove™ line of products, we were so impressed with the amount of time saved and the overall appearance achieved, we knew we wanted to help supply other contractors faced with the same job-site challenges. Easycove’s recent patent further solidified our decision to work with their products, and we look forward to helping our customers maintain their level of quality and service. Easycove™ Canada thereafter was soon created, and we are proud to now offer the entire Easycove™ line of products to contractors across the country.